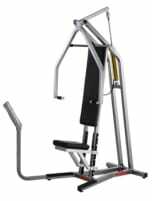 Training of the pectoral muscles. Converging movements. 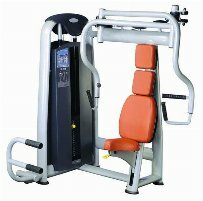 Both arms can be moved individually which guarantees balanced muscle building and a seperate training. 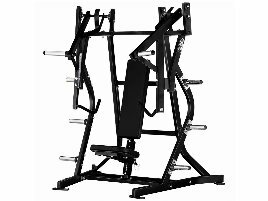 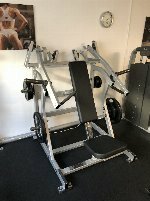 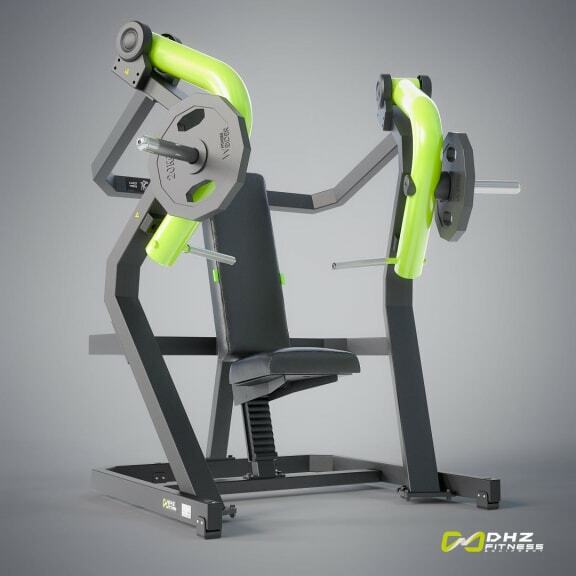 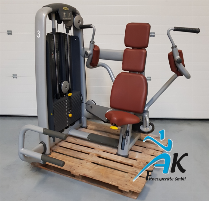 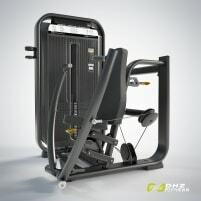 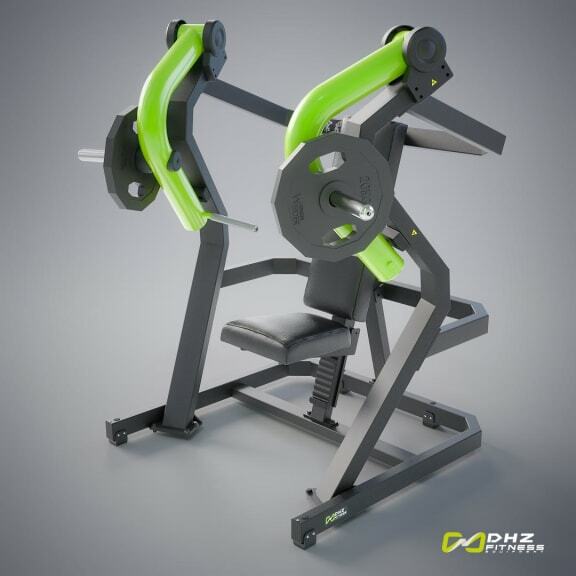 The high-quality Plate Loaded machines from DHZ Fitness convince with a cool design, great biomechanics with a high comfort of training, a similar feeling like training with free weights and a high-grade steel screwing. 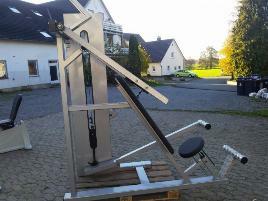 Weight: 180 Kg per machine. 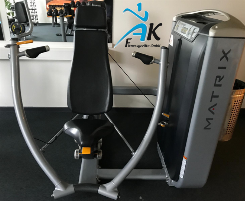 We invite you to visit our showroom near Berlin where you can test all of the machines!